Charlotte Raffaelli is taking inspiration from shabby-chic style and Baroque, the brand is all about unique pieces combining a modern look and a refined dial. Charlotte Raffaelli creates a romantic atmosphere thanks to painted dials. The brand explores watches industry as a rarefied form, giving elegance and arty-chic a new and twisted meaning. Diverse inspirations, English porcelain, Italian painting, Japanese fabrics and modern photography come together unexpectedly. 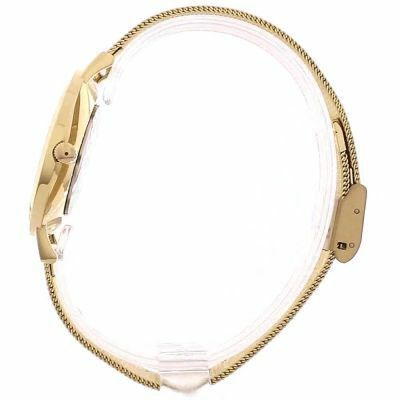 Watch Shop is an authorised Charlotte Raffaelli stockist. Sign up to receive email updates when new styles of Charlotte Raffaelli are added to Watch Shop!